China’ largest railway constructor, China Railway Construction Corp. (CRCC) has bagged two big infrastructure projects in Africa worth $5.5 billion, Chinese news agency Xinhua said on Tuesday. These include a $3.506 billion contract for an inter-city railway project in Nigeria, the Nigeria Ogun State Intercity Mass transit Project. The railway is 334 kilometres long with a designed speed of 120 km per hour. Financing for the rail project is not yet finalized. However, local media reports earlier this month said China will reportedly allocate $62 billion of its foreign exchange reserves to three state-owned “policy banks” in order to support its New Silk Road project, aimed at creating infrastructure links with foreign markets. The People’s Bank of China will direct $32 billion to China Development Bank (CDB) and $30 billion to Export-Import Bank of China (EXIM), Caixin magazine said in a report on its website. The Nigerian project further cements the company’s leading role in the Nigerian construction industry, and is also a milestone in the “going global” of Chinese railway, said Meng Fengchao, board chairman of CRCC. The Chinese company also won a $1.93 billion residential construction project in Zimbabwe. Chinese President Xi Jinping had met his Zimbabwean counterpart, Robert Mugabe, last week in Indonesia on the sidelines of the Asian-African Summit. The infrastructure deals were inked ahead of the upcoming sixth Ministerial Conference of the Forum on China-Africa Cooperation. 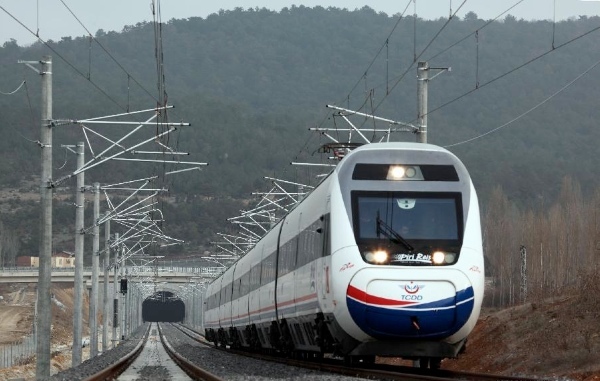 CRCC China-Africa Construction LTD, a wholly-owned subsidiary of CRCC, is now the largest rail transit contractor in Africa. The aiib is a multilateral development bank that will finance infrastructure needs such as high speed rail systems as shown.